Hello! 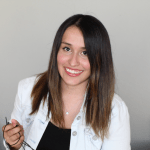 I am a professional interpreter and translator as well as a Spanish teacher. 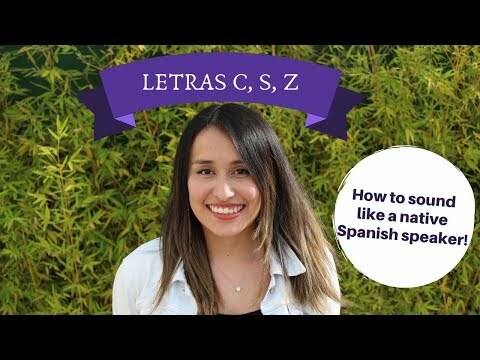 I am passionate about Spanish, my native language, and I have devoted nearly 7 years to study its grammar. 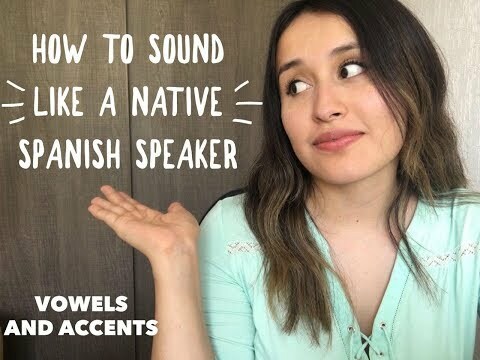 I collaborate in a FREE podcast designed for intermediate and advanced students that want to learn using a Mexican accent. I have been teaching Spanish as a second language since September 2015 (4000+ lessons and counting). I greatly enjoy sharing my language and helping students from all around the world. Since I am a language student myself, I understand how crucial it is to find a teacher who is willing to help you along the way by listening, being patient and correcting you. And while I am a grammar enthusiast, I strongly believe that speaking is the best way to learn a language (and this allows you to perfect your grammar at the same time). After all that´s what languages are for! I have prepared and created materials covering everything you need to start learning or improve your level (por-para, subjunctive, conditionals, conjugations, tener, haber, gustar, etc.). 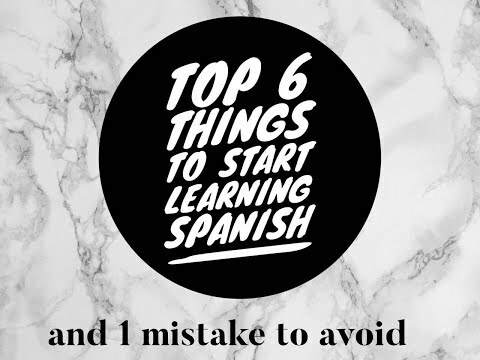 Maybe you think you are not ready to start speaking Spanish, but I am confident that with the right learning environment and corrections you will be able to take that leap sooner rather than later. Co-founder of a weekly free podcast designed to help intermediate and advanced students improve their listening skills and vocabulary. Founder of a Youtube channel and Facebook community with content for every level. Gestión de proyectos y edición de traducciones para una asociación sin fines de lucro. 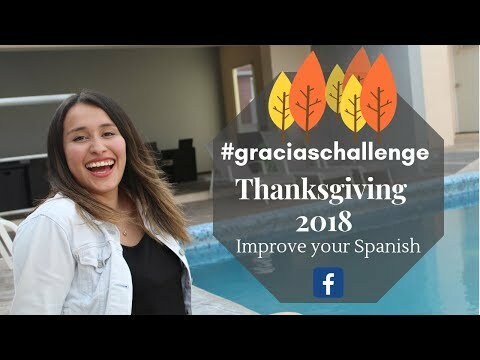 Free podcast for Spanish students! ¿Cómo es el proceso de ingreso a la universidad en tu país?